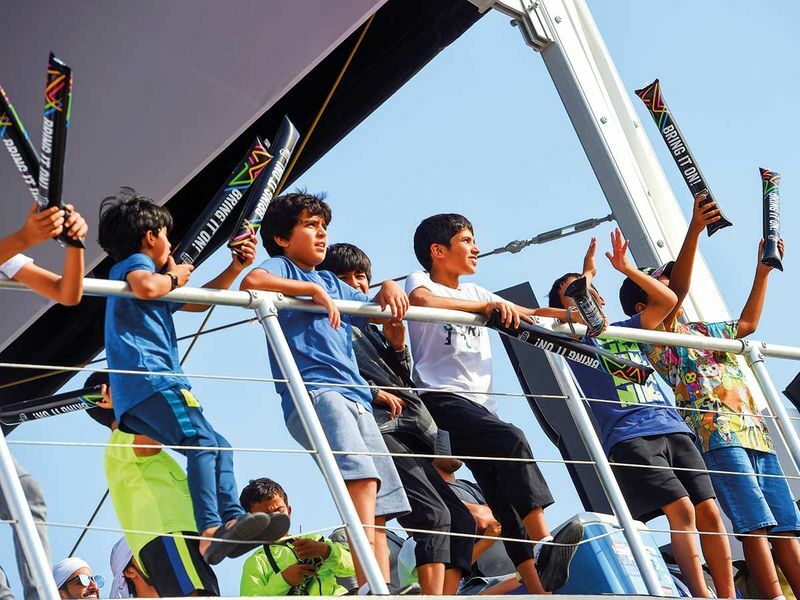 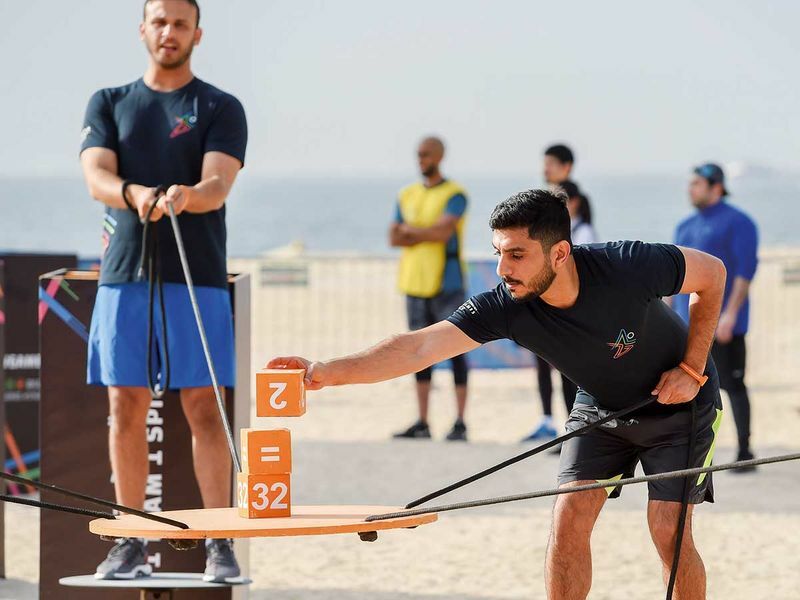 Jumeirah’s Kite Beach resembles a battle zone as 168 teams — 62 female teams and 106 male teams — from both the UAE and foreign government departments, strain mind and muscle to qualify for the final round. 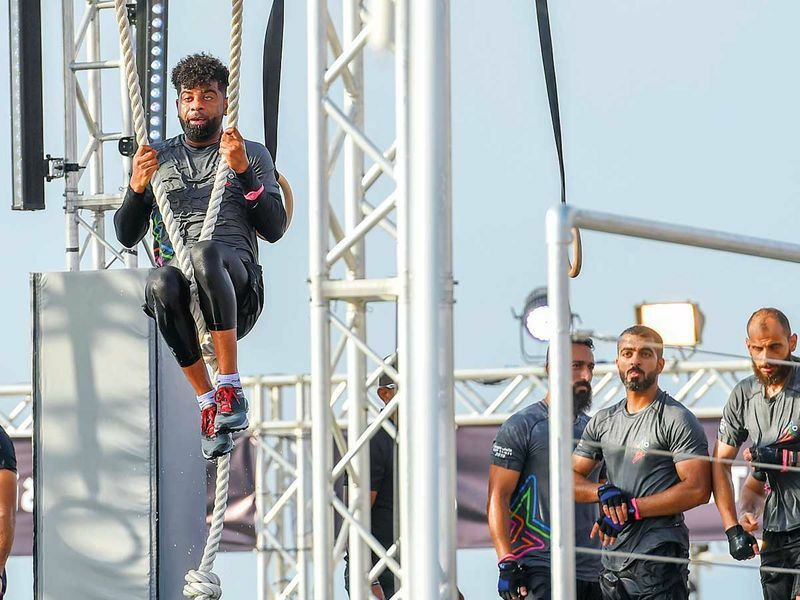 There’s Dh1 million each to be won by the men’s and women’s champions. 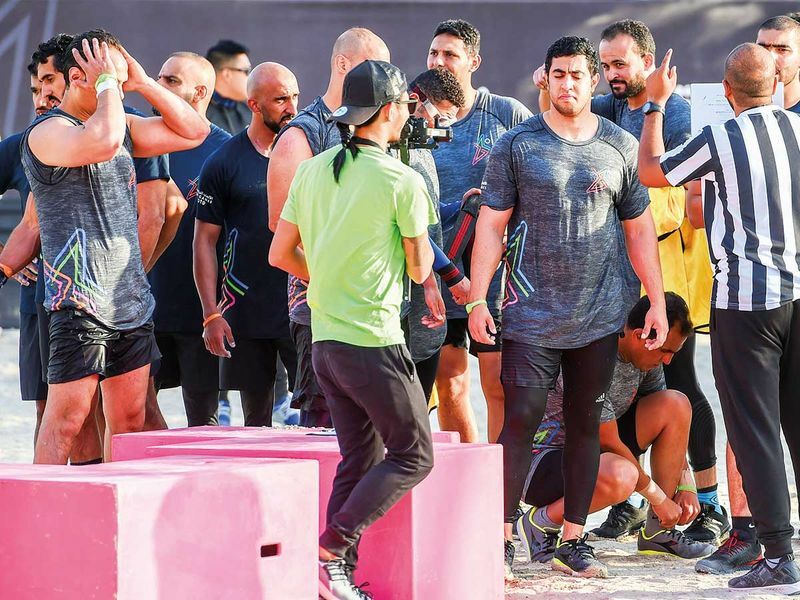 The nine obstacles not only test physical strength and endurance, but also probe skills like balancing and agility as well as the ability to work in partnership. 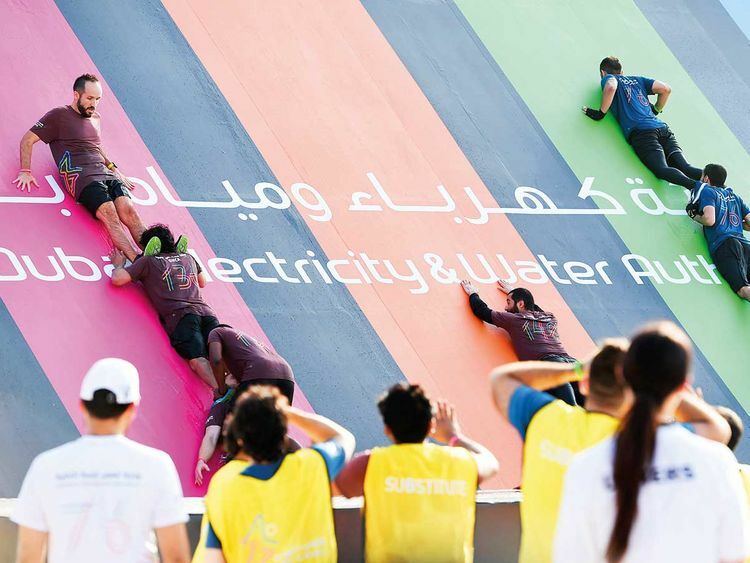 Staff photographer Antonin Kélian Kallouche zeroes in on the action.